8000mw lasers adopts the latest technology optics and microelectronics. 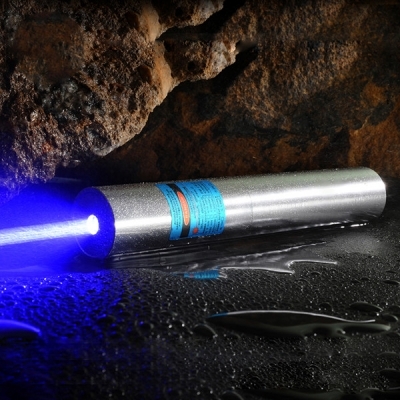 Have you ever want to get a powerful green laser pointer or blue laser pointer? 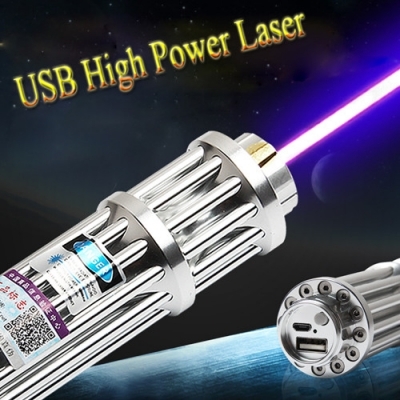 I think a 8W laser pointer is a good choice for you! Usually, they are ideal for Teachers, Students, Doctors, your presentations and much more. These 8 watt laser pointers are much more effective and impressive than traditional sticks, rulers or hand pointing. A 8000mw laser pointer uses a powerful laser beam to set fire to flammable substances like paper and other combustible agents, because the beam is extremely concentrated light and light energy can be absorbed by some objects and converted to heat. 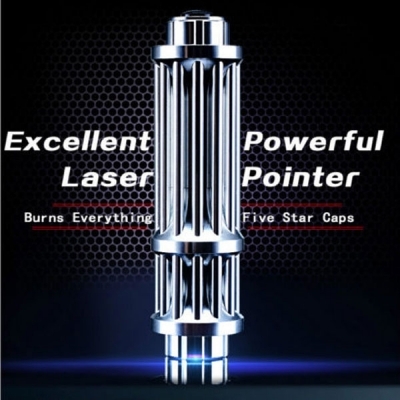 We will try our best to offer our customers wonderful laser products!